Outsourcing being the “buzz” word today – more and more established as well as start up companies are outsourcing their support functions to companies and teams like us. It is a cost effective and reliable method to get support functions outsourced. It saves money and time for medium/large/start up corporations. Business houses can focus on their core business! Some of the important Semiconductor, Telecommunication & other companies use our services for their Outsourcing. 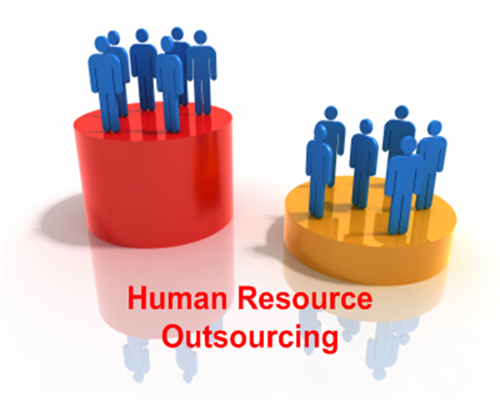 Established Companies & New companies opening up shops in Bangalore & other parts of India looking at outsourcing their HR functions can rely on Amboseli to undertake these activities. We ensure setting up the entire HR functions for such firms and making a robust set up that works for both management and employees. What do we mean by setting up the entire HR functions? We have extensive experience or more than 17+ years in the IT industry focusing on people management and HR functions. In short, we will give you a complete range of HR solutions to suit your business needs and employee strength. Delivering end-to-end HR solutions! We continuously maintain and update profiles of world class professionals looking for opportunities to meet tomorrow’s challenges through constant interaction at personal level and through a mutually beneficial networking system. Securing the right type of personnel to meet the challenges of the highly competitive business environment has become increasingly complex. We therefore, make every effort to provide our clients with expertise needed to stay ahead of competition. We are a relatively small company by choice, as our size facilitates giving personal attention to our clients and achieve our goal of providing excellence in service with cost effectiveness and minimal bureaucracy. We provide professionals on permanent hire basis as well as on contract basis. Amboseli HR undertakes discrete search operations to fulfill the specific and specialized human requirements of our client companies. For this purpose we work closely with the clients to understand their business organization, their inner culture and thinking, their H.R. policies and their systems of career development and productivity rewards. We consider that our continuous interaction with the H.R. 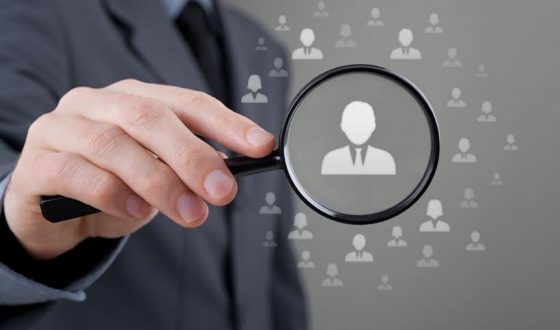 Head and the relevant technical personnel of the client company along with our search expertise is important to surface appropriate candidates to fit the bill of the client companies.